The wife of well-known Teesside businessman Russ Devereux has spoken courageously of the “loving, positive and fun-loving” husband and dad as she launches a children’s project in his memory. 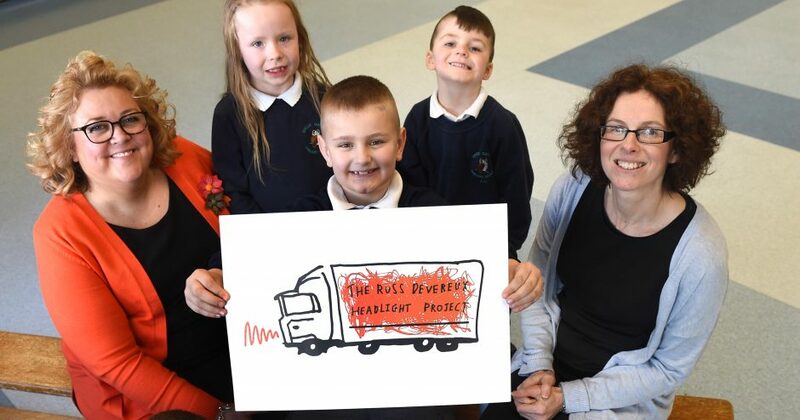 Russ, who ran family-owned Billingham business Devereux Transport and Distribution, was just 41 when he died by suicide in May 2018, leaving behind a loving family including wife Catherine and their three young daughters. Catherine says those who loved Russ are determined to talk about and tackle the causes of suicide because of the “devastating” impact his death has had on them. 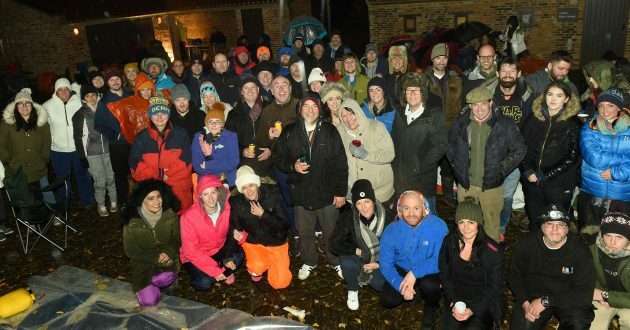 Supported by more than £20,000 donated by friends, colleagues and local businesses, she has now launched the Russ Devereux Headlight Project in Russ’s memory. 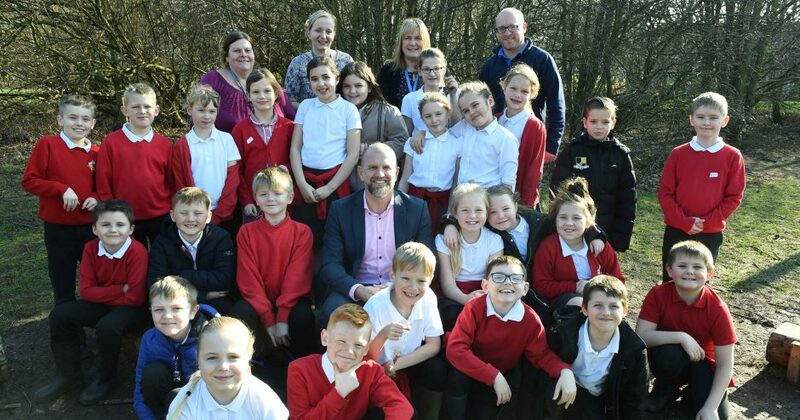 The project will deliver emotional resilience programmes in Teesside schools in the belief that early intervention can enable children to cope in later life with stressful situations and crisis. Catherine said: “Russ was a loving, kind and caring husband and Dad to his three girls. “He always had a positive outlook on life, was happy, had a great sense of humour and was fun-loving. 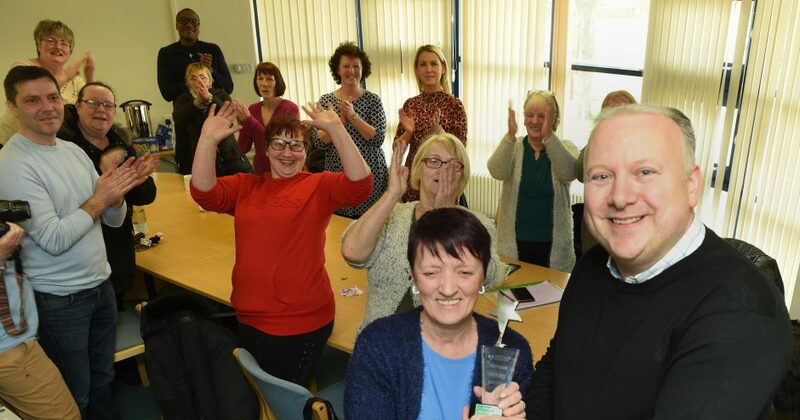 “He had a healthy lifestyle, was laid back and easy-going in nature, and he always managed stress well, despite running the family business, employing more than 180 staff and winning a number of awards. “Russ was well known and respected by the local business community and had excellent working relationships with his staff, while he was always supportive and generous with his time despite the fact that he always had a busy workload of his own. “He was also a talented golfer, a sport which was his passion and which lent itself well to his temperament. 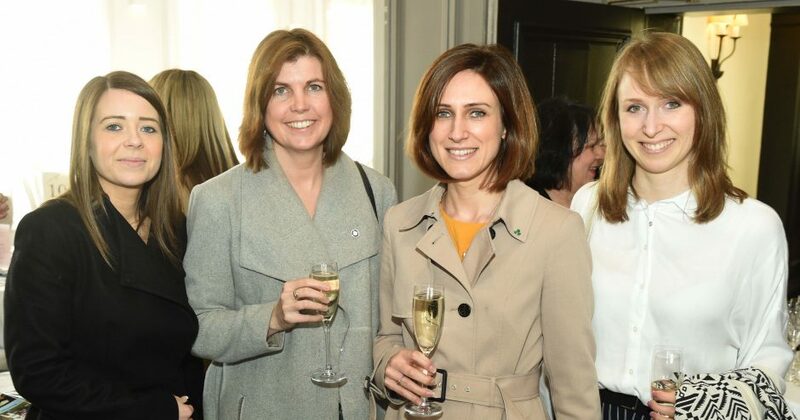 In launching the Russ Devereux Headlight Project, Catherine added: “Because of the devastating impact Russ’s death has had on his family, friends and the wider community, we feel it is important to talk about suicide. 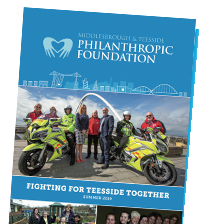 The idea for the Headlight Project came about because Russ was a loyal supporter of charitable movement Teesside Philanthropic Foundation, undertaking a number of challenges to raise funds for the local community causes the charity supports. Along with helping to build resilience among the children it works with, the project will offer one-to-one counselling and play therapy sessions. It is a long-term aim of the project to raise an awareness of the signs and symptoms of the triggers that lead to someone ending their life. Catherine added: “I believe that if children are supported in their early years, they can be taught how to manage tricky situations and learn how to regulate and voice their thoughts, feelings and behaviours. In the longer term, subject to funding, there are also plans to go into secondary schools, colleges and Teesside University to raise awareness of suicide. The Headlight Project’s logo was designed and created by Russ and Catherine’s three girls as a tribute to their dad and his work in the family business.